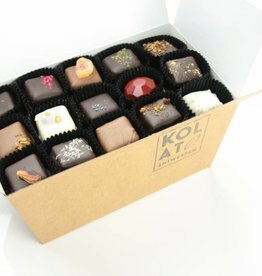 Something to celebrate or looking for a great gift? 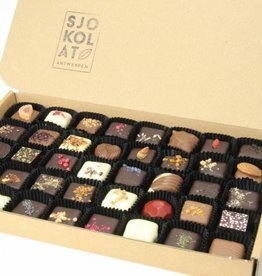 Despite the content of "only" 99 pralines (100 pieces really didn't fit), this huge box contains enough chocolate to keep everyone happy throughout the entire party. 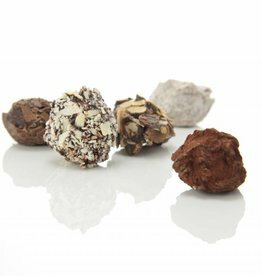 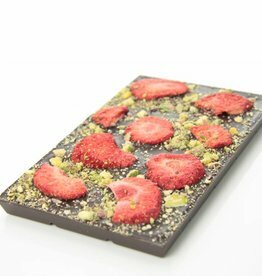 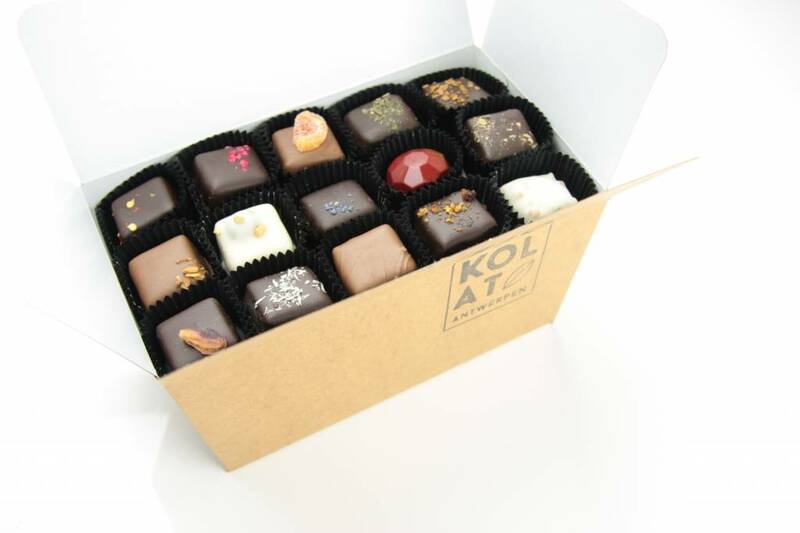 All chocolates are handmade in Belgium using only the highest quality ingredients.